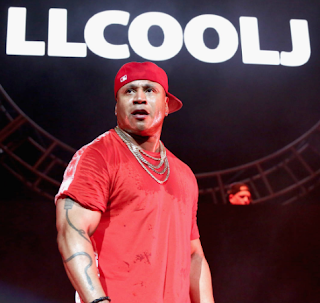 LL Cool J sued a company for the use of his "Rock The Bells" phrase. The company attempted to trademark the phrase and also use it as the name of a hip-hop festival that ran from 2004 to 2013. LL Cool J scored a victory in 2017 after petitioning to the Trademark Trail and Appeal Board. However, the company allegedly continued to use the trademark. Luckily for LL, a judge issued a default judgement against the promoter to "immediately transfer all control of social media accounts, website domains, and other intellectual property."